Residents and visitors to the city – nicknamed the Venice of America – may not be able to hop on a gondola here,but they are getting more ways to travel on water. 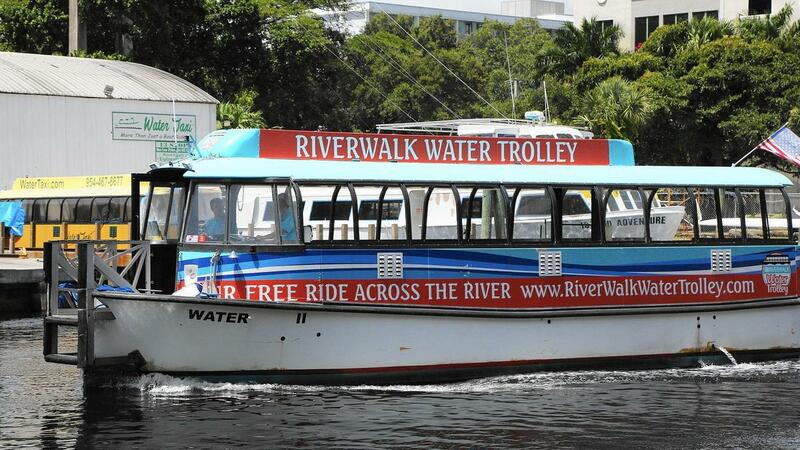 In addition to Water Taxi, which has been around for decades, and Water Trolley, a free service started along Riverwalk last year, a new taxi service called Water Bus has won city approval and will start operating in November. For customers, it means more time on the water, seven additional choices for stops and eventually an on­call service that would act like a “door­to­door service” for people with waterfront homes. 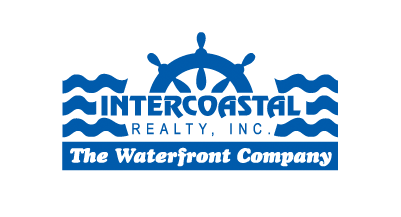 Water Taxi runs on the New River and Intracoastal Waterway, going north to Bokamper’s Sports Bar and Grill on the north side of Oakland Park Boulevard and has service as far south as the Crowne Plaza Hollywood Beach Resort near Hallandale Beach Boulevard. It has a dozen designated stops in Fort Lauderdale and three in Hollywood.